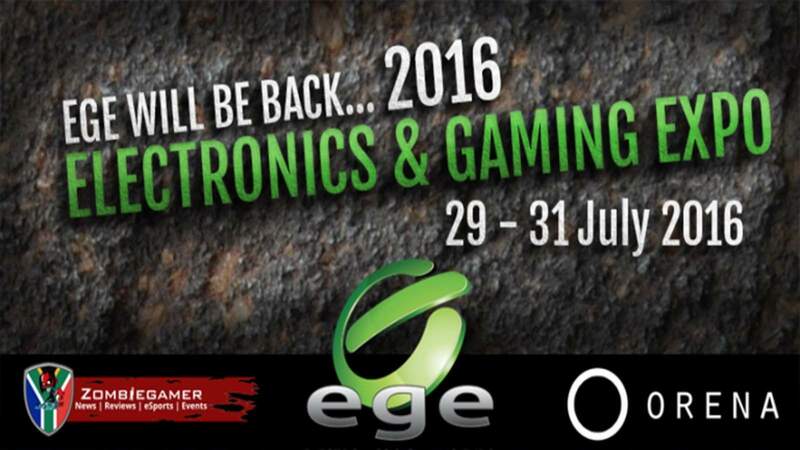 Cape Town's Electronic Gaming Expo (EGE) is back! 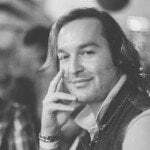 It is an exciting time to be a gamer in South Africa. We now have two well established and reputable gaming and technology expositions. Although Rage has long been the country’s largest and best video games exposition, its predominantly Johannesburg based location made the event difficult to attend for gamers from other locales. However, last year that changed with the addition of Cape Town’s Electronic Gaming Expo (EGE). The good news is that EGE’s success means that it will be back again this year. The organisers have promised that it will be even bigger and better than last year. 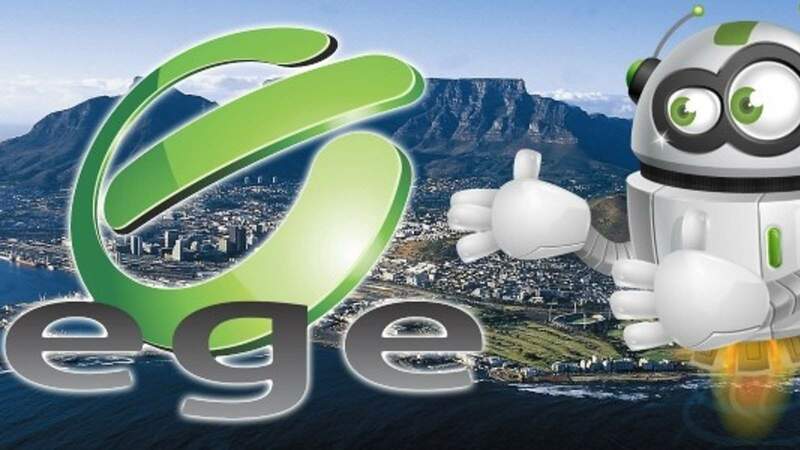 EGE will once again take place at the Cape Town International Convention Centre (CTICC) and has been confirmed for the 29th – 31st of July 2016. Tickets for the event officially go on sale on Friday 4th March 2016 and comprise of a day pass at R100 (day pass tickets are discounted to R80 until 31st March) per person and weekend passes at R200 per person. Not only will EGE 2016 have everything fans loved from last year’s show including: cosplay competitions; awesome merchandise on sale from South Africa’s top retailers; demonstrations and hands-on time with of some of the latest tech; but the event will also be introducing the EGE LAN for the very first time. EGE LAN will host 400 gaming enthusiasts, which will allow gamers to play all weekend long – non-stop for 53 hours from Friday 29 July at 10:00 (10am) until Sunday 31 July at 15:00 (3pm). The EGE LAN will be operated by local gaming organisation Orena in conjunction with Zombiegamer. Prices for EGE LAN will be R400 per participant and are expected to sell out quickly as there are only 400 spots available. Tickets for EGE 2016 and the EGE LAN may be purchased directly through Computicket. For more information check out their website: www.egesa.co.za. Previous articleAxe or gun for the Zombie Apocalypse? Mythbusters has an answer.